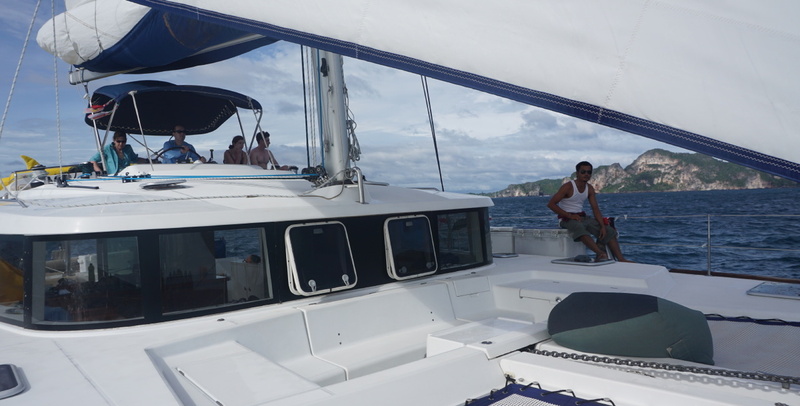 A comfortable and well equipped catamaran up to 6 guests. Note that this boat is also available for crewed charters, contact us for more information. 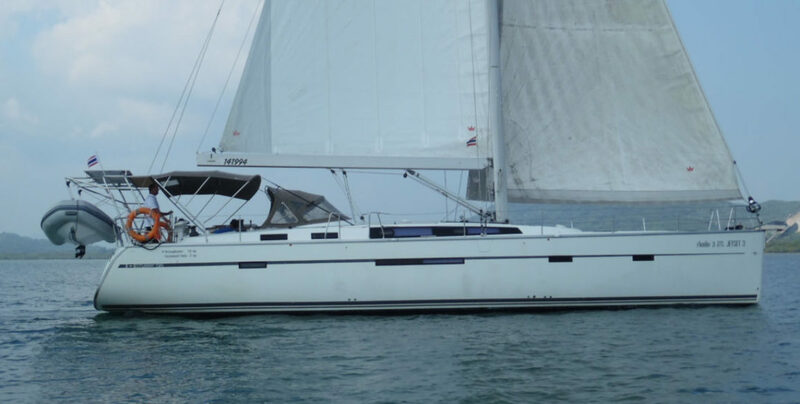 S/Y Maquina can only be booked for international charters. 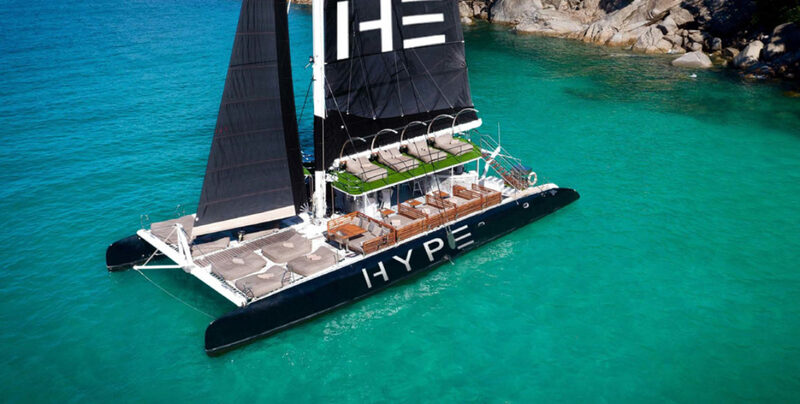 This fast sailing catamaran will take you sailing from island to island even on 5 knots of wind. 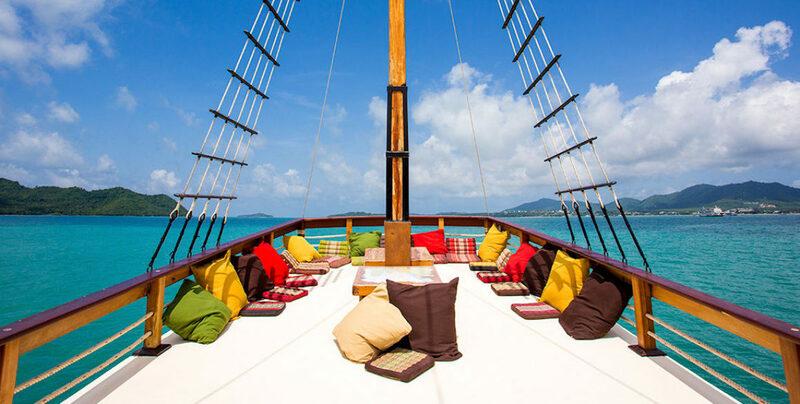 It has been totally refit on May 2010 to accommodate a maximum of 6 guests. Every cabin is very well ventilated with big hatches and electric fans. Its 2 trampolines are perfect for sleeping under the stars at night or relaxing on the day time only listening the sound of the wind on the sails.